The demand for more organic candidate traffic is a key driver for job sites around the globe to evolve. Small and large job sites can always benefit from more candidate traffic to fill client pipelines. But driving that traffic - and doing so on a limited budget - is a challenge every site faces daily. The solution for many is programmatic ad buying, an approach that allows for the real-time purchasing and management of all of your job ads. 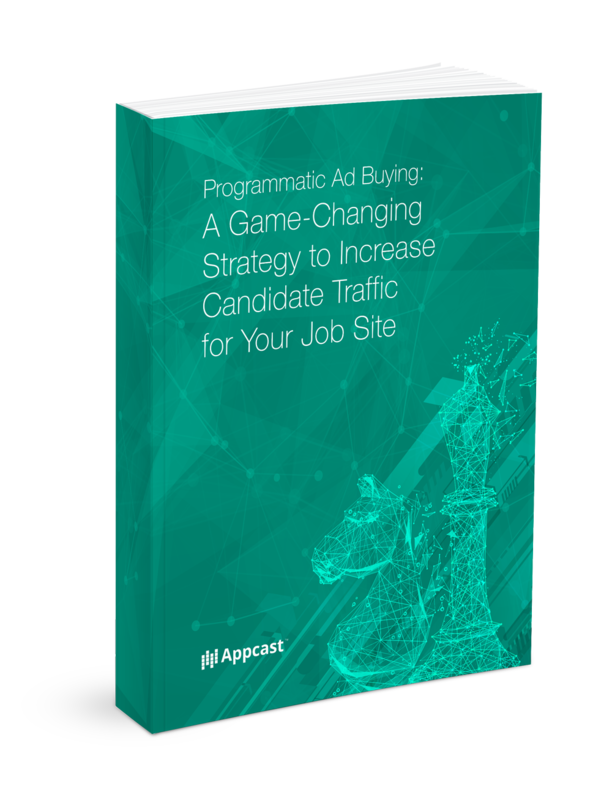 Download the whitepaper to learn how over one half of the largest U.S. job sites optimize their traffic acquisition practices with programmatic ad buying.